Engineers should focus on creating the best design instead of worrying about connecting to shared drives or how long their work will take to render. Today engineers are modeling, simulating, testing and improving new products before they create even a single physical prototype. From laptops to workstations to servers for render farms, our dynamic team of industry professionals will ensure our configurations meet your rigorous requirements. For you, IT is not an expense, it is the engine for your revenue. Engineering teams should not be bottlenecked by technical limitations or hardware speeds. We help you grow and protect your creations with a hardware and software integration system that is reliable, secure and proven. 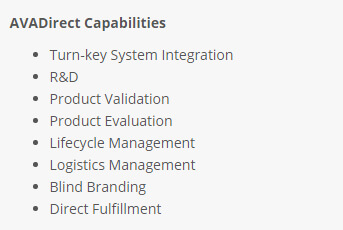 Describe your company, your needs and your business-critical software and our dedicated staff will create a solution that meet your technical and budgetary needs, and will handle the demands of your business as it grows. Our equipment undergoes extensive thorough testing including 24-hour burn-in and is backed by our world-class technical support. 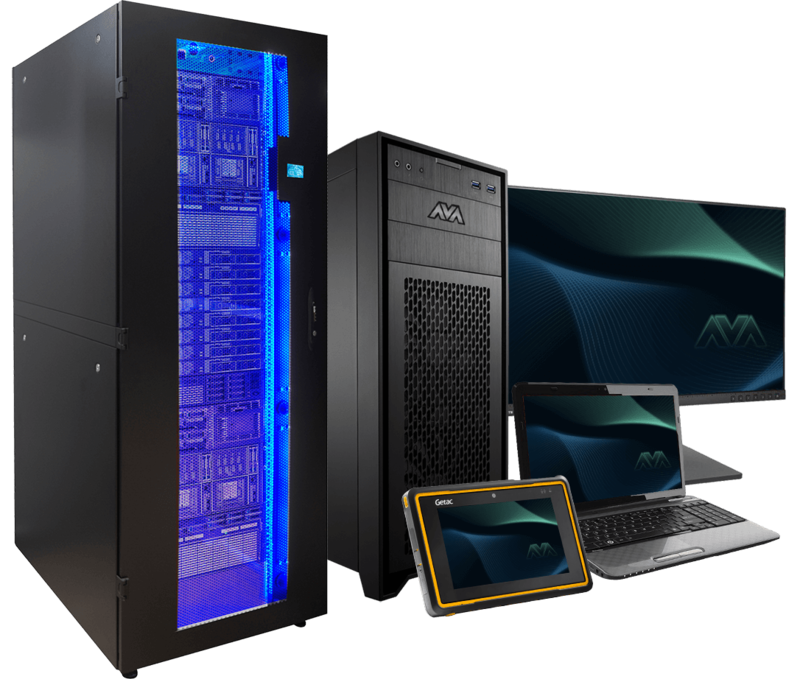 AVADirect engineering workstations are rigorously tested to optimize performance and reliability with leading applications, and will handle your engineers’ evolving needs for running advanced rendering applications. Our long-term relationships with our vendors that allow us to manage our supply chain for hard-to-find parts and mitigate obsolescence. 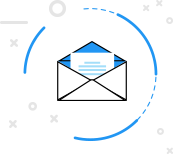 This empowers the lifetime technical support that backs all of our products and solutions. Our technical support team is always standing by to help our clients secure replacement parts and upgrades. Technology should work as an enabler, helping your engineers collaborate to move ideas quickly from mind to model to market. 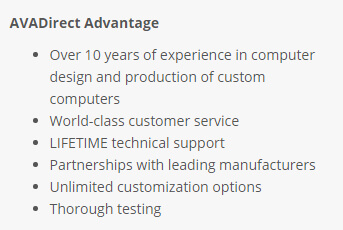 At AVADirect we have the expertise in the design, engineering, and production of customized high-performance computer systems to bring you such a solution. 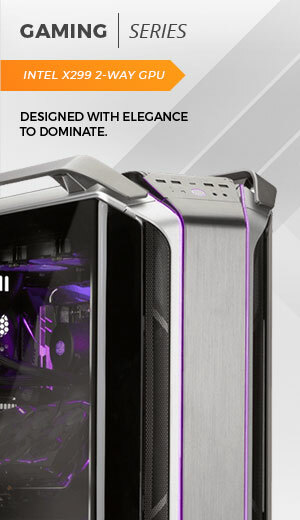 We use the latest technology to bring you the finest intricately built custom computer solutions in the industry from engineering workstations, to portable notebooks, to rendering servers. AVADirect products are proudly assembled and supported in the USA. Please complete the following form, and a Engineering Sales Representative will contact you.